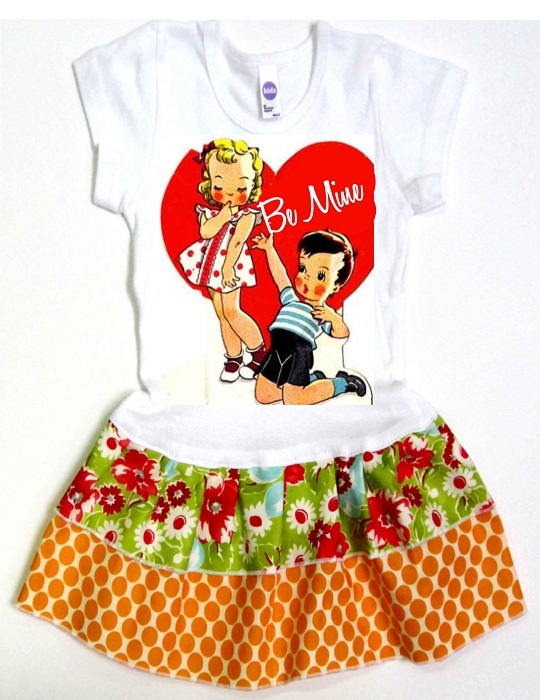 Dress her in this very cute tshirt dress by vintage lucys! We printed a reproduction image on the front of a very cute high quality shirt and skirted it in 2 retro fabrics. Our inks are pigmented directly to the garment so no cracking or peeling will occur and yes they can be tossed in the washer and dryer machine. 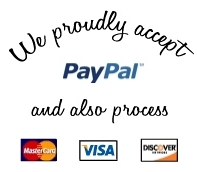 All items are professionaly sewn and serged and will arrive with sew in labels. Vintage lucy's can be found in fine boutiques worldwide!